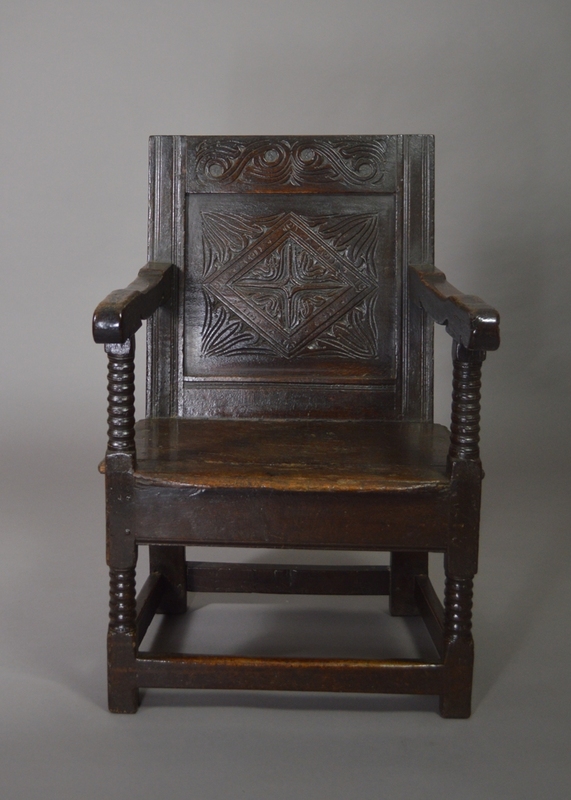 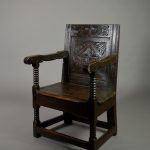 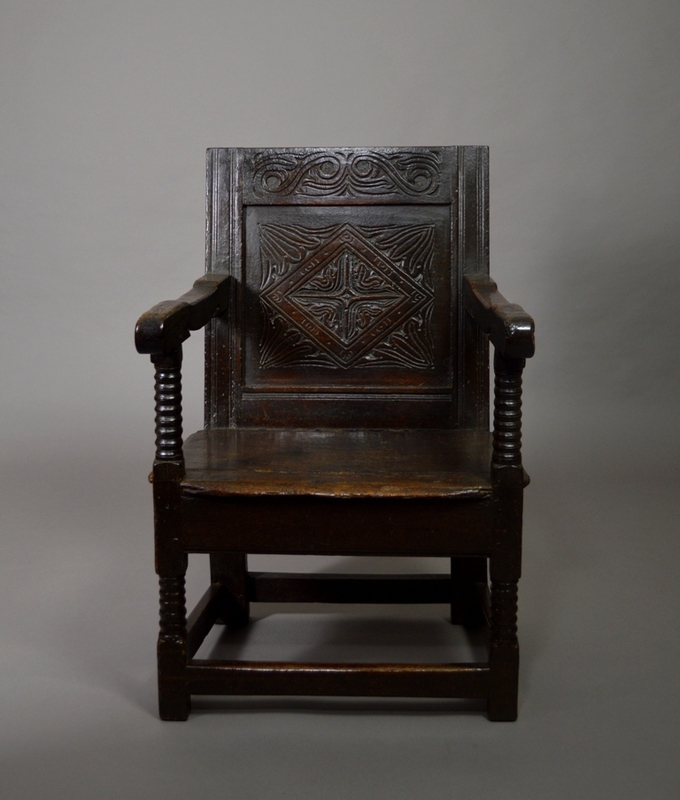 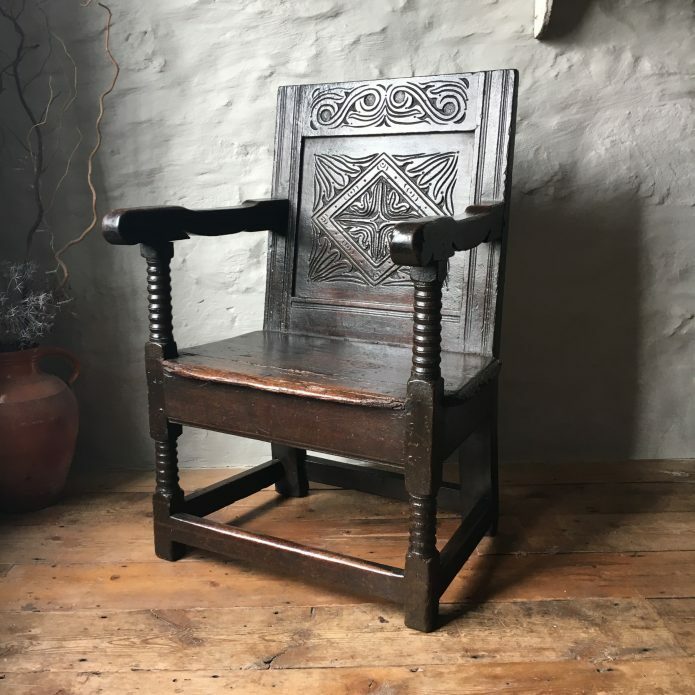 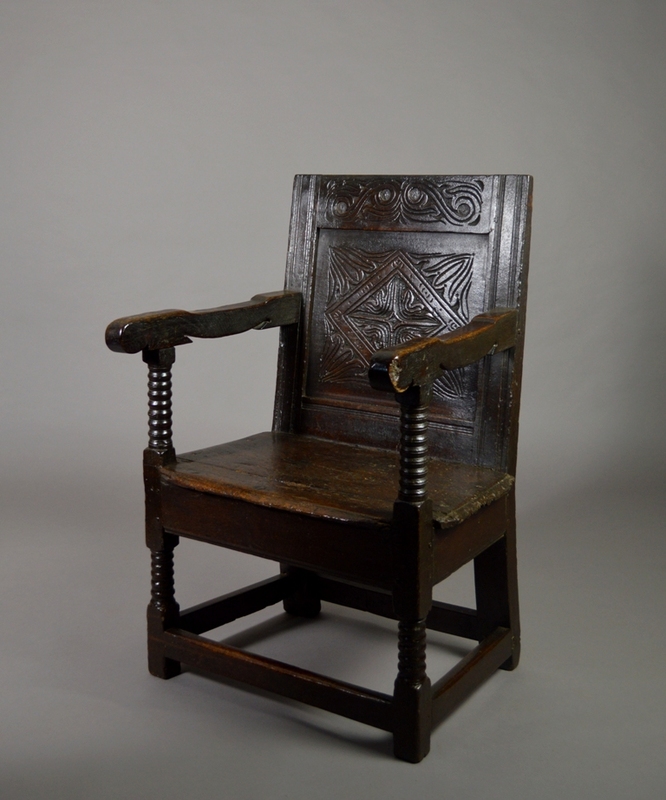 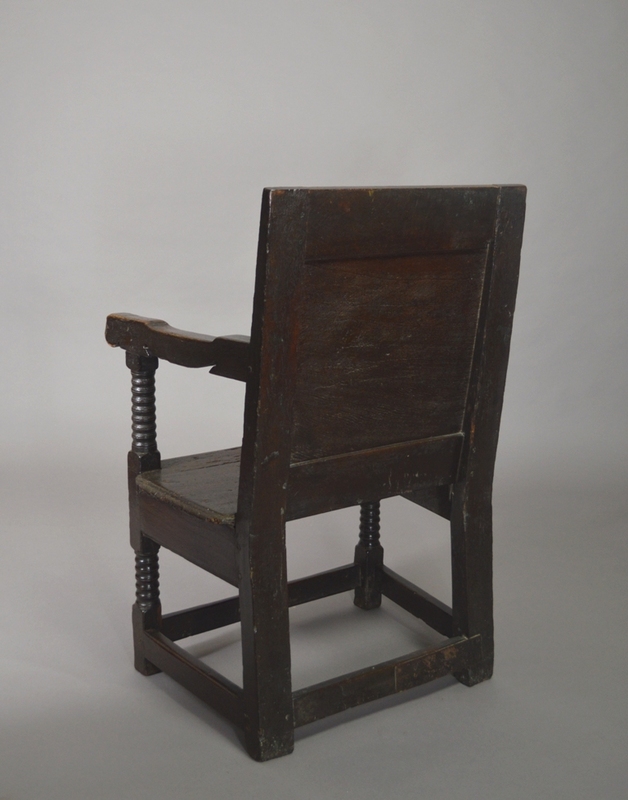 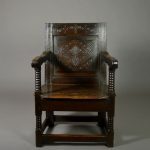 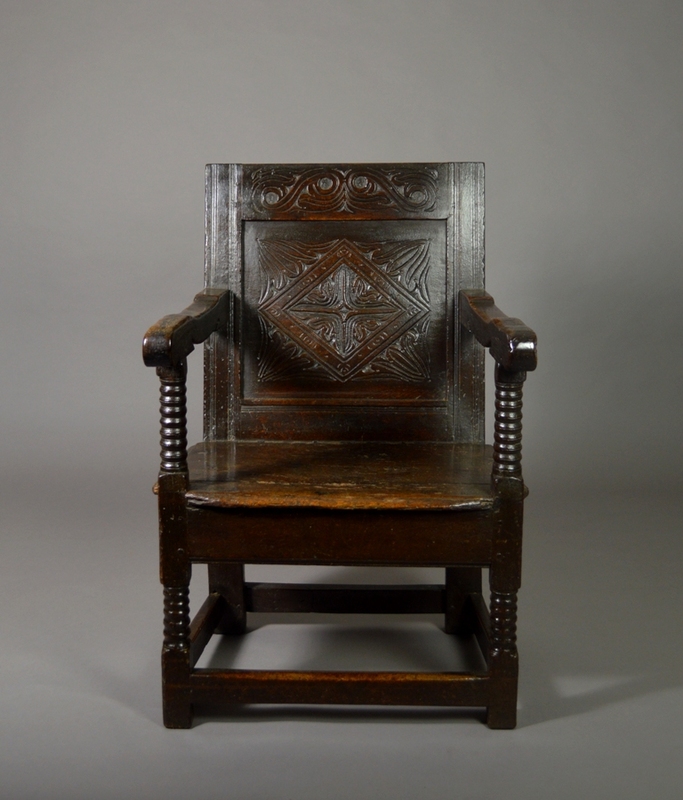 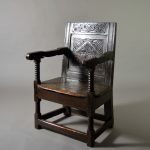 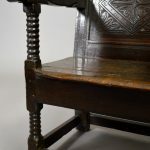 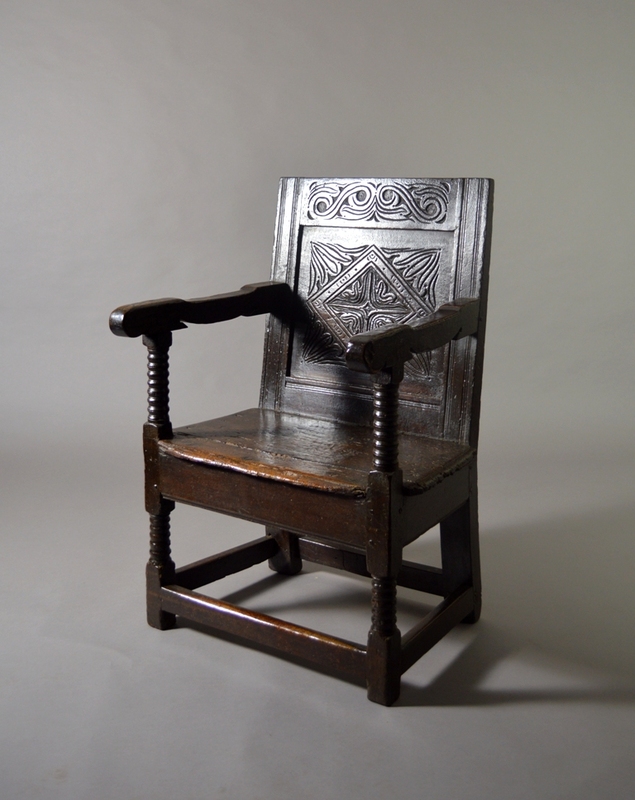 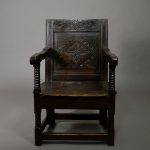 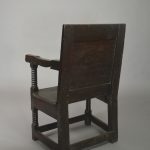 A good 17th century carved oak “Wainscot” armchair. 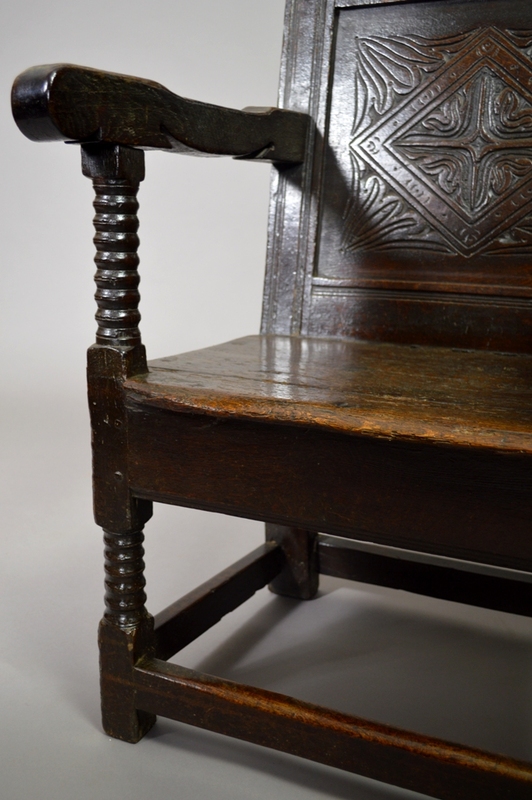 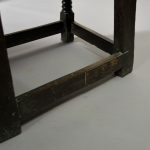 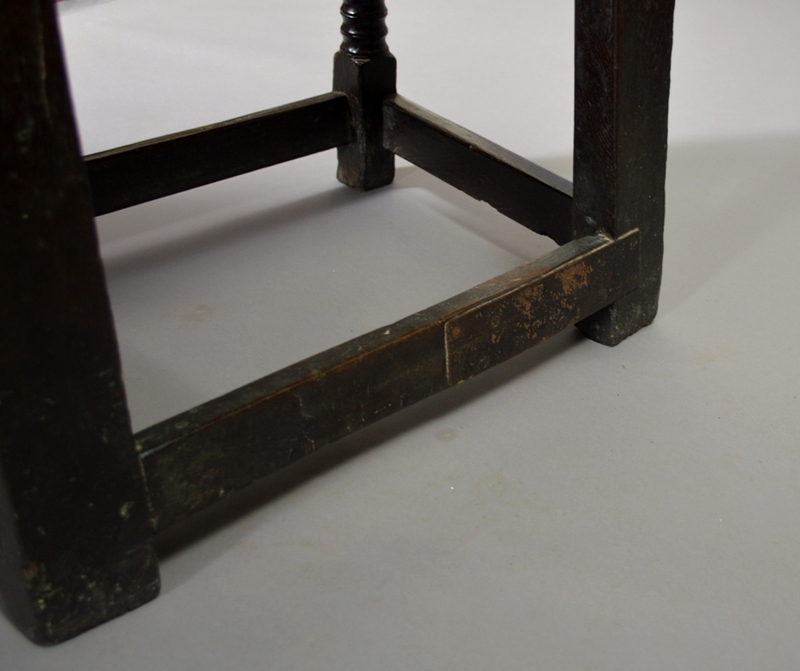 It has a carved top rail and back, turned front legs and arm supports. 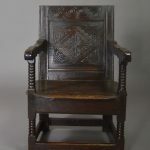 Wonderful rich colour.